Pickerington, Ohio (September 11, 2018) — The National Transportation Safety Board issued a report Tuesday that calls for all new on-road motorcycles sold in the United States to be equipped with antilock braking systems and recommends the federal government publish performance standards for electronic stability control on motorcycles sold here. 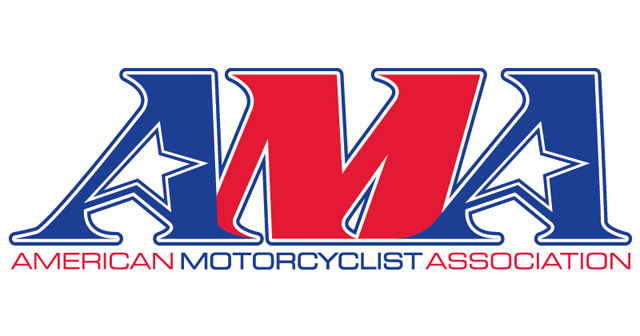 At the same time, the board recommended that the American Motorcyclist Association, the Motorcycle Industry Council and the Motorcycle Safety Foundation tout the benefits of ABS and stability control—along with other findings in the report—to the motorcycling community. The report also recommended that motorcycles be fully incorporated in the development and implementation of technology for on-board crash prevention systems and vehicle-to-vehicle and vehicle-to-infrastructure technology. The recommendations were among 10 included in the report titled “Select Risk Factors Associated with Causes of Motorcycle Crashes” that the board adopted unanimously. The report was the result of the NTSB examination of the Federal Highway Administration’s “2016 Motorcycle Crash Causation Study,” which the American Motorcyclist Association and six state motorcycle safety programs helped fund. 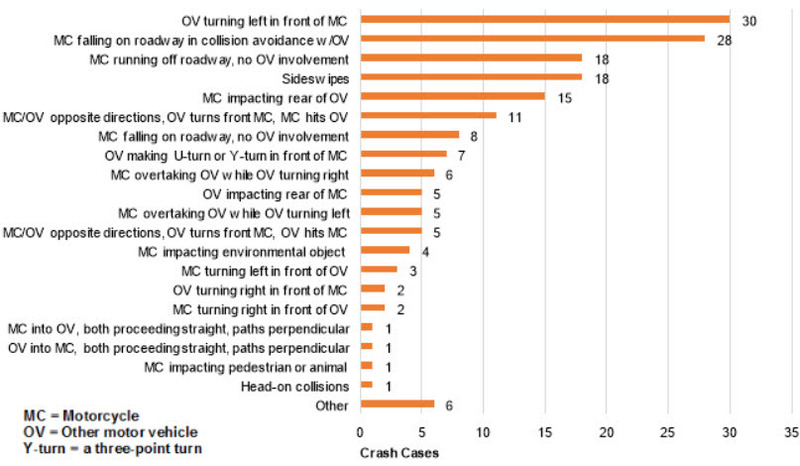 The study analyzed crashes in Southern California that involved motorcycles with engine displacement of more than 50cc or a maximum design speed of 31 mph or more, with at least one reported injury sustained by either the motorcycle rider or passenger. The NTSB staff found that many high-risk traffic situations between motorcycles and other motor vehicles could be prevented if vehicle drivers were better able to detect and anticipate the presence of a motorcycle when entering or crossing a road, making a turn or changing lanes. The agency also said that stability control systems on motorcycles could reduce single-vehicle crashes involving loss of control, which could reduce the number of motorcyclists killed or injured in crashes with fixed objects. That the Federal Highway Administration incorporate motorcycles in the development of connected vehicle-to-infrastructure systems.